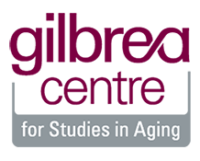 Visit here to learn about Aging in Community approaches in Canada and elsewhere. Look here to learn ideas and resources for Mutual Support among seniors. 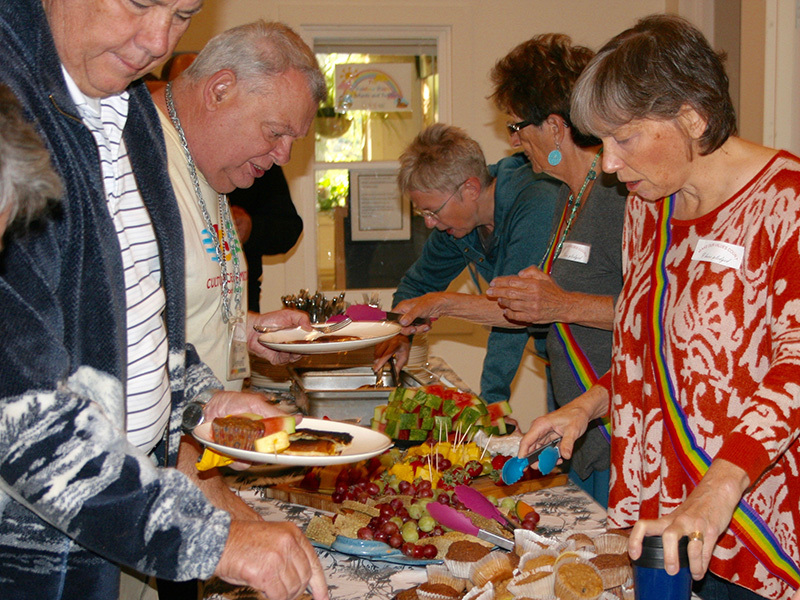 Look here for information about Housing Alternatives such as seniors cohousing and Homeshare. Visit here to information about Services for Older Adults and Seniors in the Hamilton area. News stories and reports of positive experiences supporting seniors and seniors supporting each other. Visit here for inspiration and strategies for supporting seniors through and within faith communities. 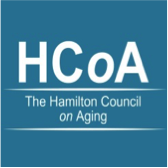 Check out Hamilton Aging Together Events Calendar. Check out the Hamilton Seniors Events Calendar from Hamilton Council on Aging. Hamilton Aging Together is a group of community-minded individuals committed to learning about housing alternative options and other mutual support strategies for maturing adults and seniors. Find out about Aging Together and website team.